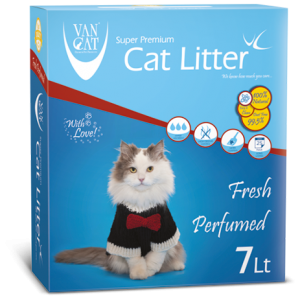 scent exudes as soon as urine runs in to the cat litter. 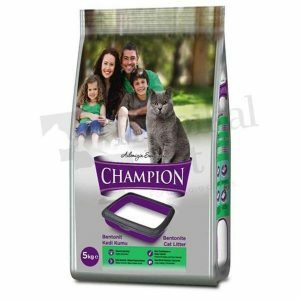 Absorbation initiates as soon as urine runs in and the litter and it locks in the unpleasant odor. easy removal. They are brought out from our own quarry. Baby powder scent exudes right after the cat litter initiates swelling. 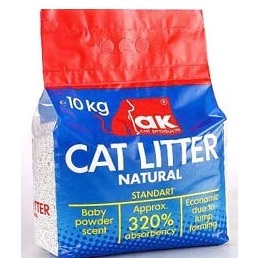 Instant and high level swelling property ( % 320 of its volume ) provides our cat litters last longer. nature as, the origin of bentonite is earth. It is non-toxic and non-allergic as it is formulated from 100% natural bentonite clay. 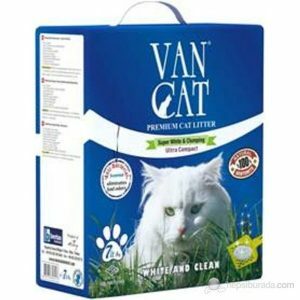 a healthier and cleaner litter-box environment has been provided. 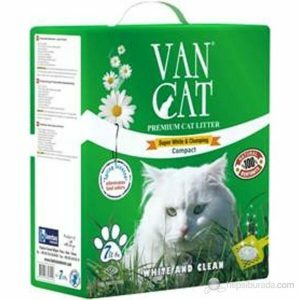 Its fast clumping action and high absorbancy prevents the litter to adhare the trays. Innovational packing style eases transportation. Transperant bags are for the customers who would like to see what they buy. paw. No dust will be carried out. 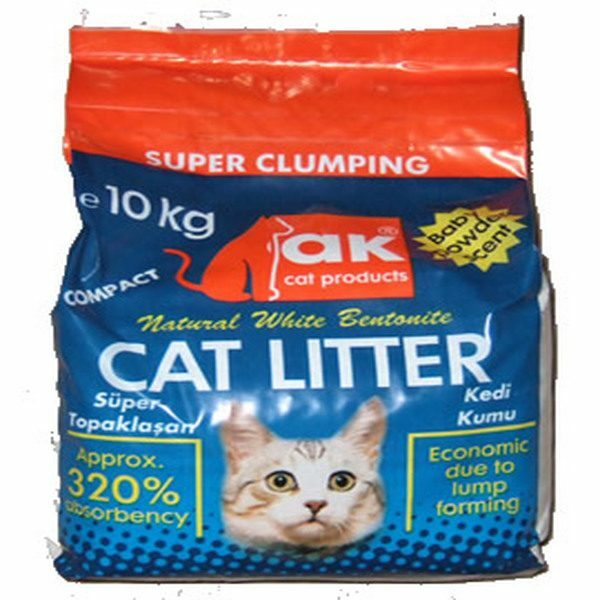 We claim, our exclusive clumping cat litter will be most required item in all shops where presented.